Wilde Honda Sarasota presented Sarasota Christian School Auction and Festival partcipants with a chance drawing to win a new 2018 Honda Civic, helping raise $150,000. 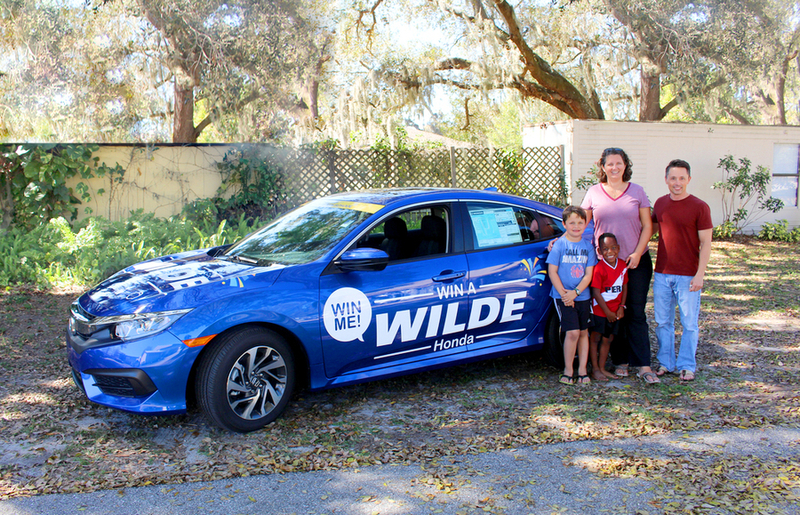 SARASOTA, FL, March 29, 2018 /24-7PressRelease/ — Wilde Honda Sarasota teamed up with Sarasota Christian School in a chance drawing to win a new 2018 Honda Civic at Sarasota Christian School’s 59th Annual Auction and Festival, which took place Feb. 16-17, 2018. Over 700 guests participated in the two-day auction and festival, raising $150,000 to benefit Sarasota Christian School. Attendee, Sarasota Christian School parent, and Bethel Mennonite Church Senior Pastor Shawn Otto was the prizewinner of the chance drawing, winning a new 2018 Honda Civic from Wilde Honda Sarasota. Sarasota Christian School is committed to igniting minds and infusing faith for students from pre-K through 12th grade, and is fully accredited by: Florida Council of Independent Schools, Florida Kindergarten Council, Mennonite Education Agency, and Southern Association of Colleges and Schools. Founded in 1958, the mission of Sarasota Christian School is to honor God by developing academic abilities and broadening educational experiences while deepening Christian faith through partnership with the home, the church, and the community. For more information, visit SarasotaChristian.org. Wilde Honda Sarasota, located at 7333 S. Tamiami Trail. in Sarasota, is a full-service Honda dealer and active member of the Wilde Automotive Family. The Wilde Automotive Family is a family-owned and operated business founded by Harold L. Wilde. His automotive career began in 1945 in Michigan, where he opened a two-man used vehicle sales operation. Today, the Wilde Automotive Family has grown to include 12 dealerships in Wisconsin and Florida, with more than 700 employees. Harold Wilde’s legacy continues under the leadership of his wife, CEO Mary Ann Wilde; his son, Mark Wilde, president; CFO Dean Palmer; and Harold’s daughter, Tracie Pierce, director of marketing. For more information, visit WildeCars.com. 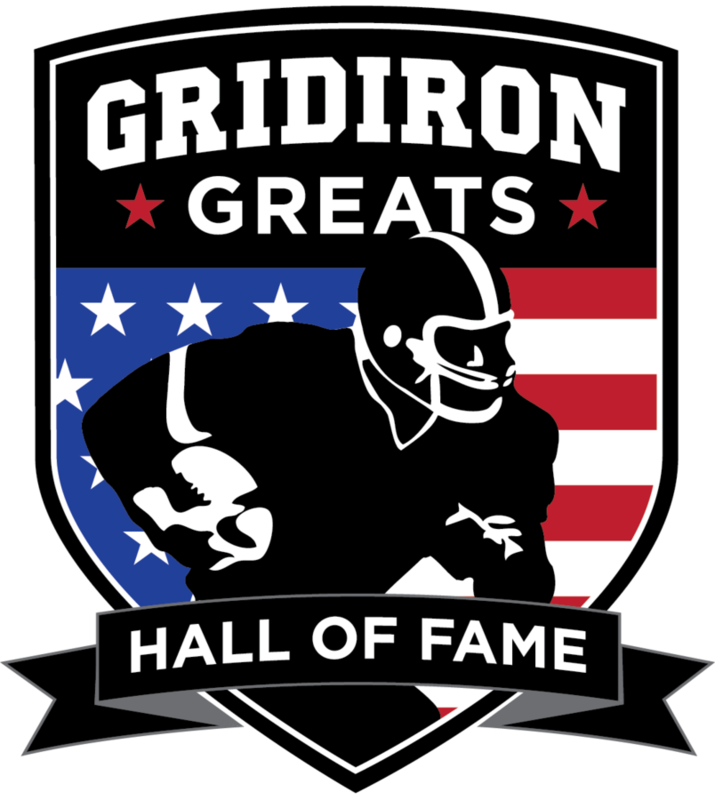 Howie Long and Herschel Walker Bookend The 10th Annual Mike Ditka’s Gridiron Greats Hall Of Fame Induction Gala At Red Rock Resort In Las Vegas, May 25, 2018 – 6:30 p.m.